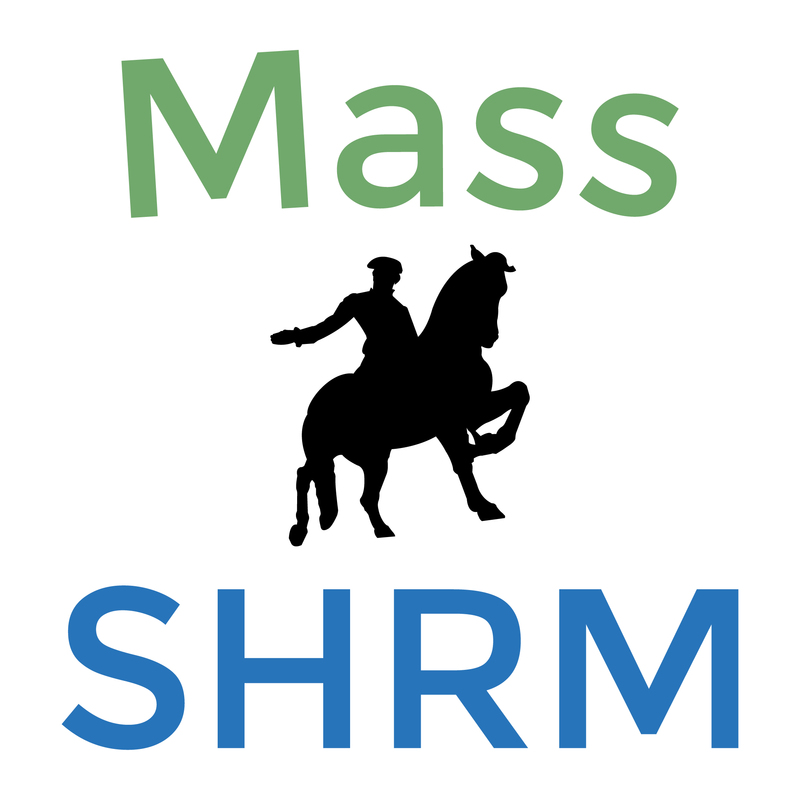 The Tri-State SHRM Conference is a collaboration between the Society of Human Resource Management State Councils of Connecticut, Massachusetts, and Rhode Island. We work to advance the HR profession in southern New England through educational, networking, and advocacy opportunities. Learn about our statewide initiatives, our various chapters, and how you can meaningfully contribute to the future of HR at our booths in the Conference Exhibitor Hall. Then, join us Tuesday evening for State Council Receptions where you can meet more of your state’s members who are attending the Conference.